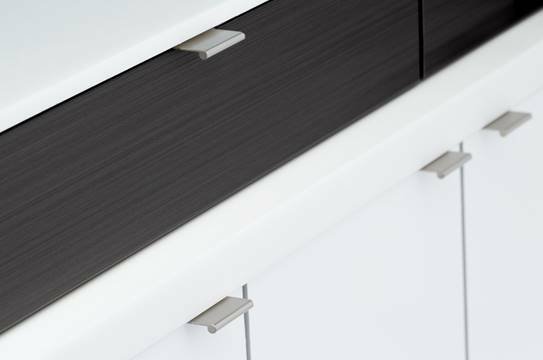 PMK Systems says the C-1203 HSK is ideal for use by cabinet door manufacturers who have 10 or more different profiles. Tooling can be changed in 30 seconds or less, and the machine allows for unlimited part length. 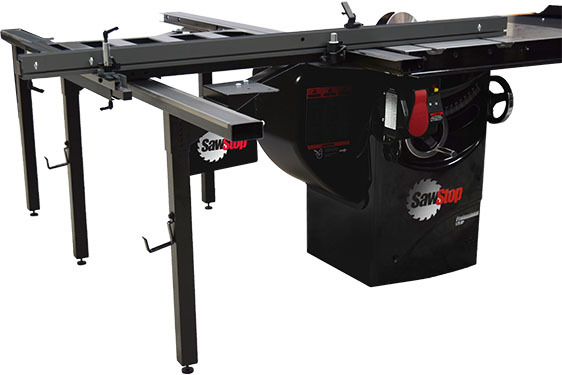 Features include: two HSK direct drive spindles; two 7.5 HP 3-phase motors; and a 1.25 in. 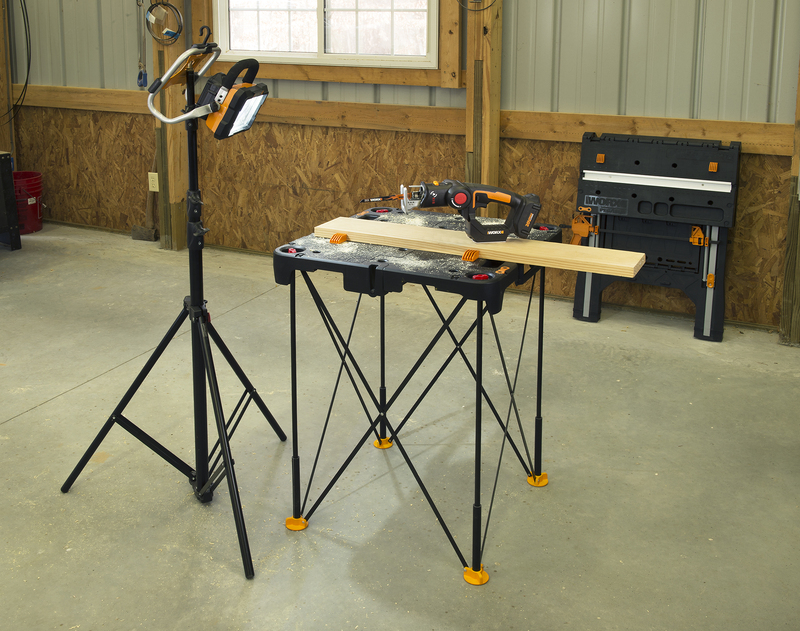 tool holder/milling arbor. The 1-1/4-in. diameter spindles rotate 6,000-9,000 RPM and are controlled by PLC and touchscreen monitor. 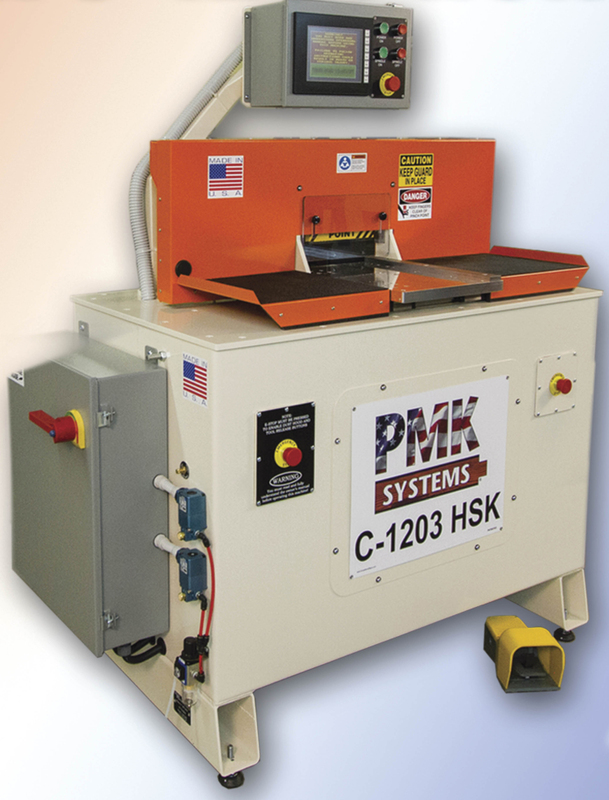 The PMK C-1203 HSK is also available with servo drive.